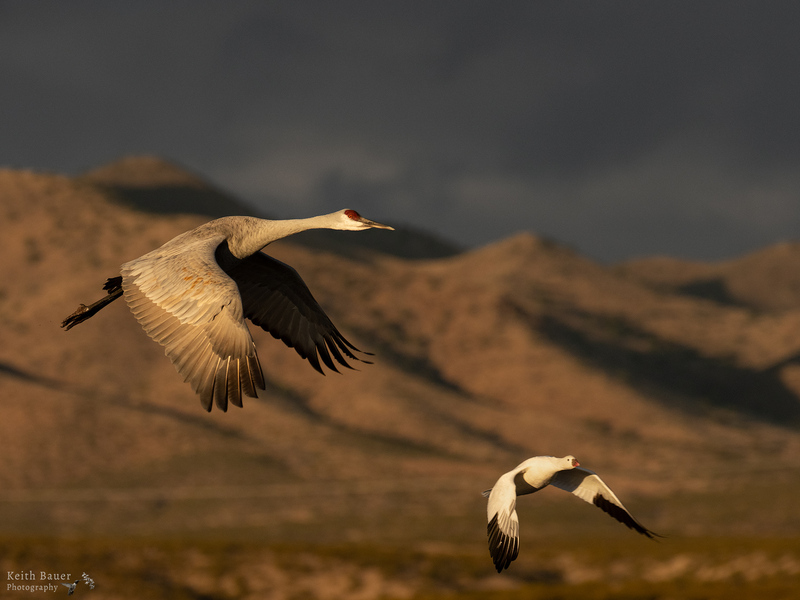 Registration is now open for our 2019 Bosque Del Apache workshop that I co-lead with Greg Basco and Doug Brown. The workshop dates are December 3, 2019 – December 6, 2019. For all the details visit this link: Bosque Del Apache 2019 Workshop. This is a great opportunity to work with all three of us on your photography skills. We will have many opportunities for birds in flight, increasing your creative vision, and post processing skills. I’m pleased to announce that the e-Book and video series LightRoom for the Nature Photographer has been released. This endeavor by Gregory Basco and Keith Bauer is a great resource to help nature photographers just like you learn great techniques to process your nature images in LightRoom. This product contains a PDF and nearly 3 1/2 hours of video tutorials on how to get the most of your images processing them in the LightRoom Develop module. Here’s a link to YouTube to give you a better idea of what is in the e-Book and Video Series. You can click HERE to purchase your copy! !